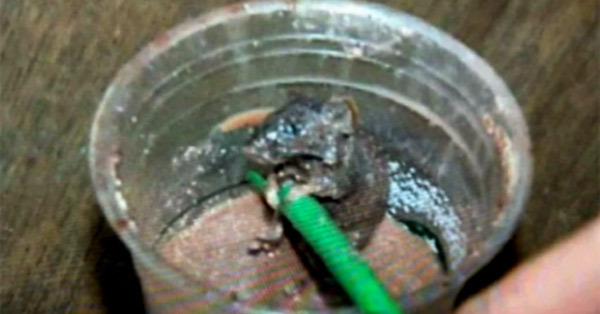 A woman puked not because her favorite Starbucks coffee tasted bad but she claimed it contained a disgusting ingredient: a dead mouse. 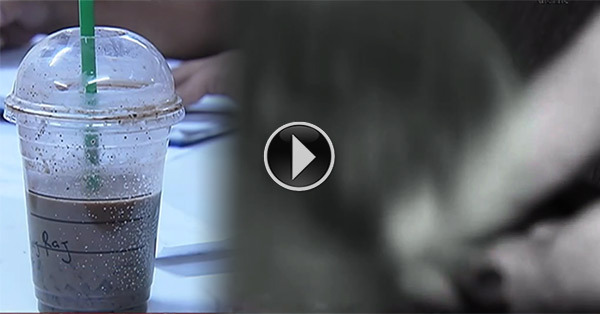 The complainant told ABS-CBN News that she ordered coffee at the store's Addition Hills branch in Mandaluyong City around 9 p.m. Tuesday, January 26. According to alias Jessa, she and her friends ordered food and drinks and went out after their conversation. Since there was more left of her coffee, she decided to take it out. On her way home, Jessa said she noticed a hard object inside the cup so she opened the lid and stirred the coffee. She got the shock of her life upon a seeing a lifeless mouse floating in her purchased drink. "I didn't know what to do when I saw it; I was trembling and vomiting," she said in Filipino. Jessa went to the Mandaluyong police station to file an incident report after the branch manager allegedly denied that the dead rodent was part of the product they had served to her. The manager insisted that their store is clean and they have a sanitary permit, according to one of Jessa's friends. Representatives of the city health and sanitation office who went there the following day for an ocular inspection reportedly said the branch showed complete permits but barred them from entering the kitchen in spite of their mission order. In a statement, Starbucks Philippines vowed to conduct an internal probe on the allegation. "At Starbucks, we want every customer who visits our stores to have a positive experience. The safety of our customers is of theutmost importance, and we take our obligation to provide safe products seriously," the company stated. "We are taking our customer's concerns seriously and are actively investigating her claim."